ICYMI: We did a late post yesterday with the second tiara event of the Spanish state visit, see here. 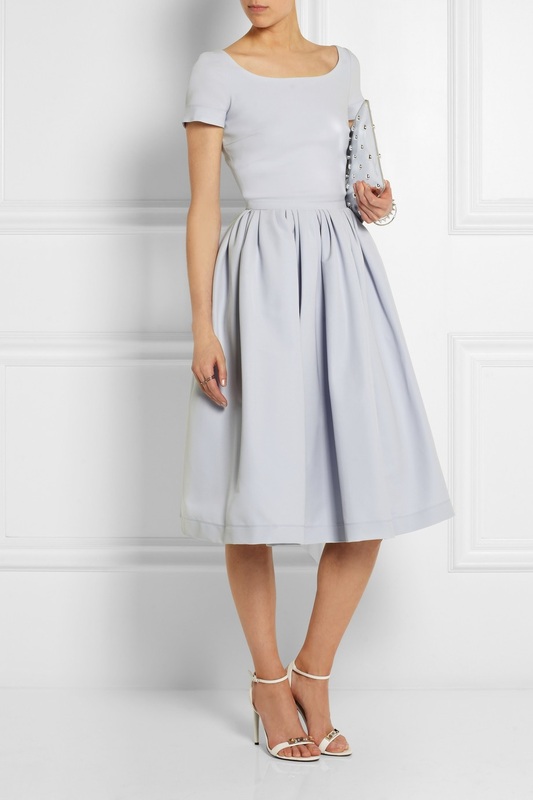 You know, sometimes I'll see an outfit for sale and think to myself, one of those royals should really get on that. (This inevitably occurs when said outfit is waaaaaaay out of my price range, and I thus need someone else to wear it so I can enjoy it anyway.) Every once and a while...one of those royals actually does get on that. 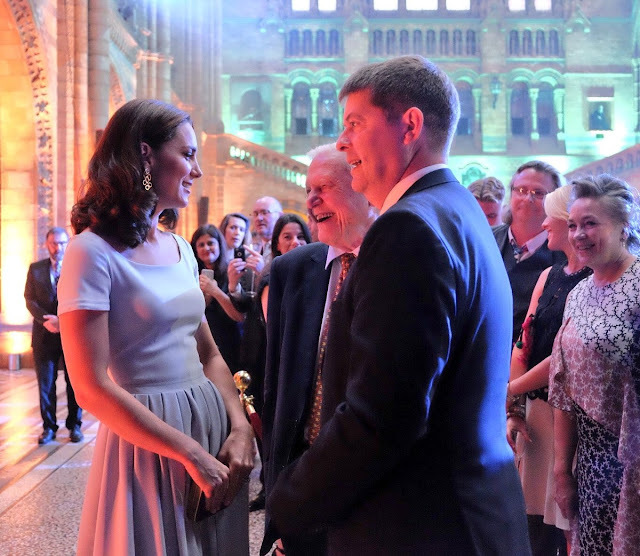 The Duchess of Cambridge attended the reopening of Hintze Hall at the Natural History Museum yesterday. Royal State Visit of the Week: Spain in the U.K.